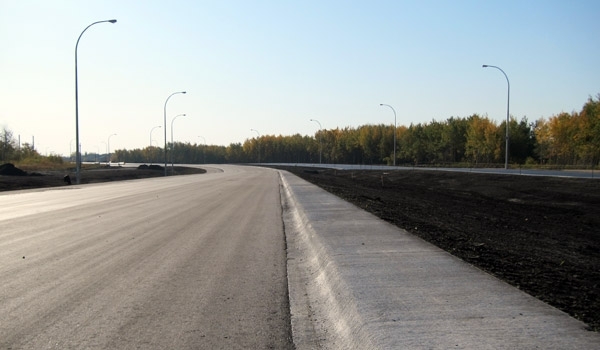 Chief Peguis Trail - Bituminex Paving Ltd. 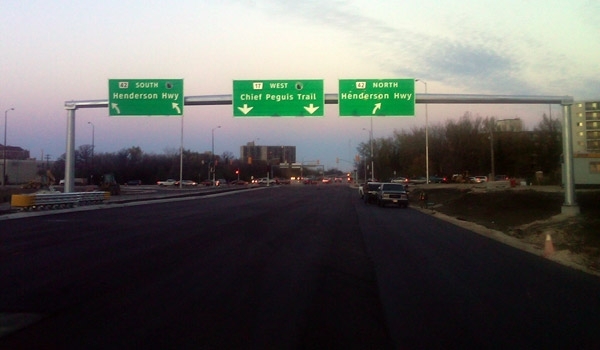 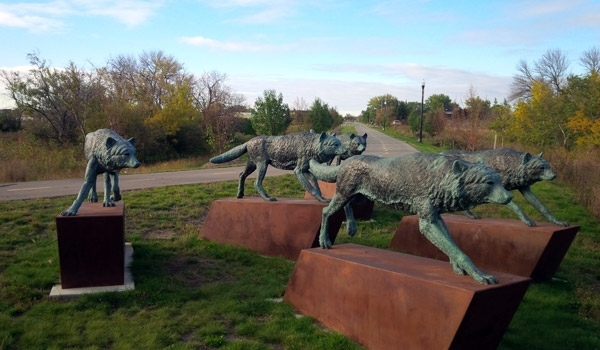 The Chief Peguis Trail Extension Project is the largest project ever completed by Bituminex and the project that showcases what we are truly capable of. 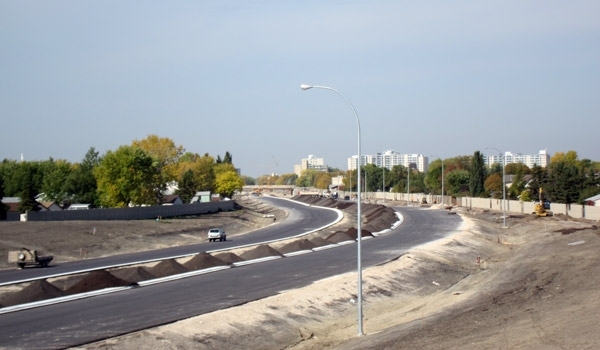 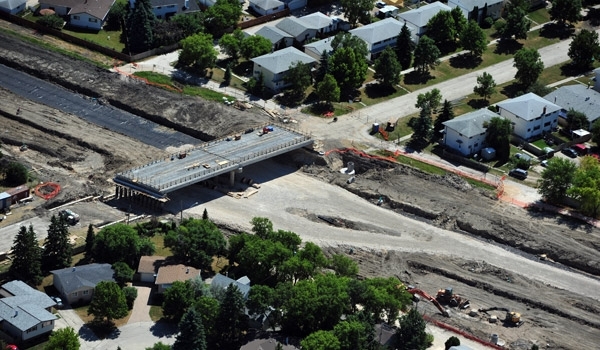 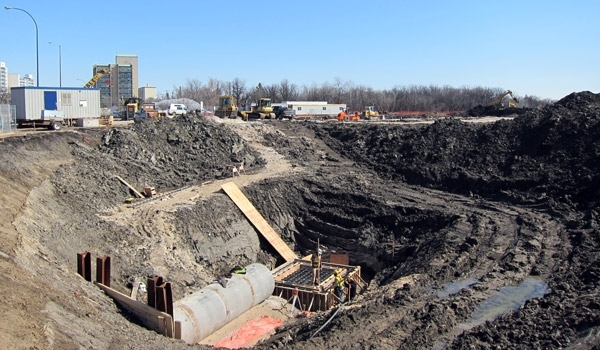 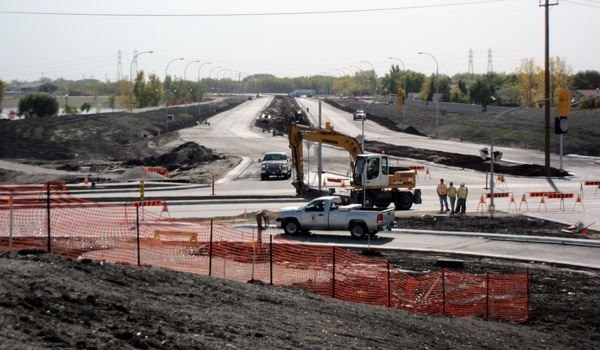 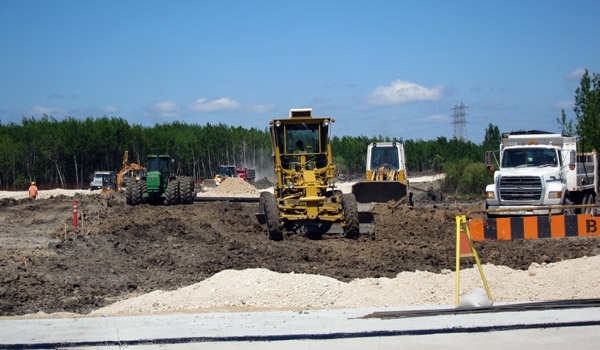 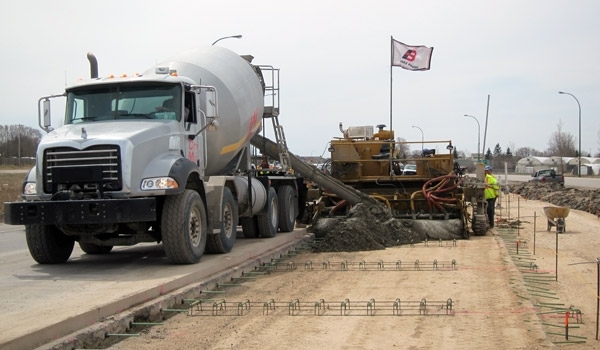 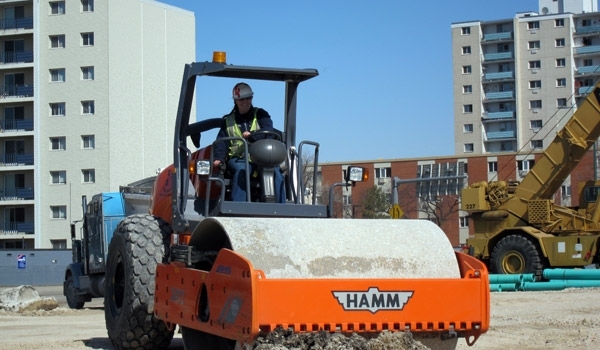 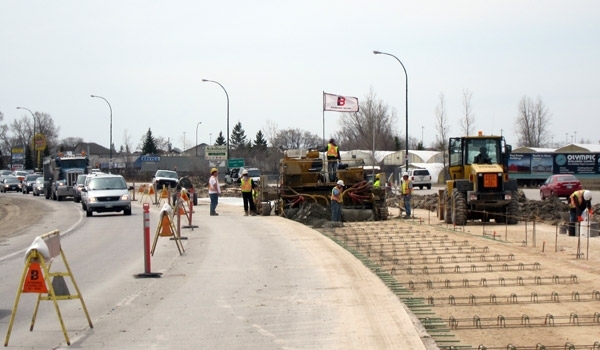 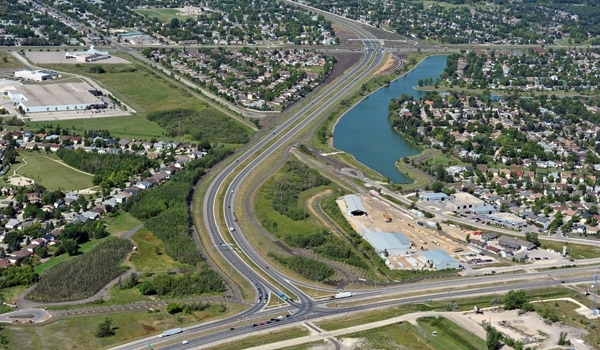 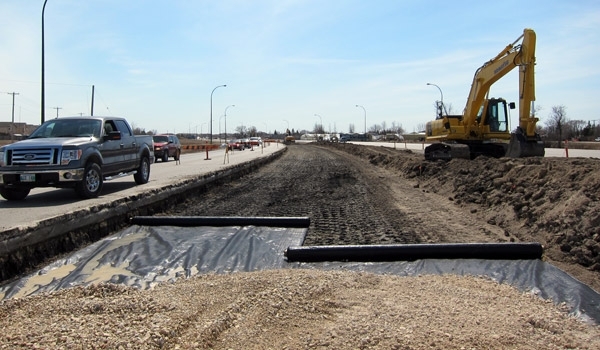 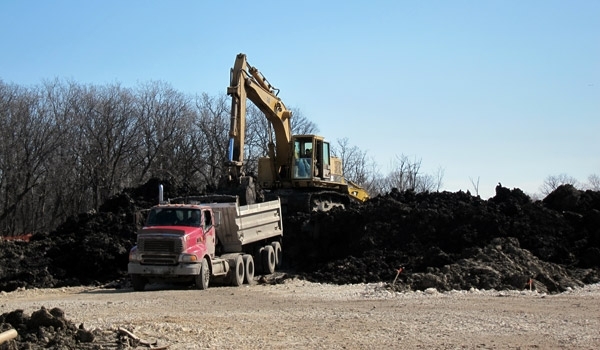 Bituminex operated as the Prime Contractor on the $110 million Design Build Finance Maintain project; self-performing the road works and managing all other aspects of construction. 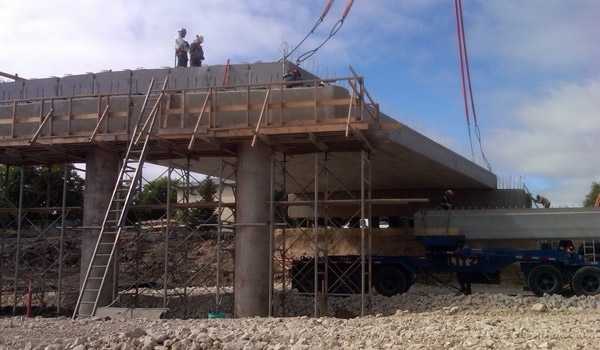 Our commitment to the project includes 30 years of maintenance. 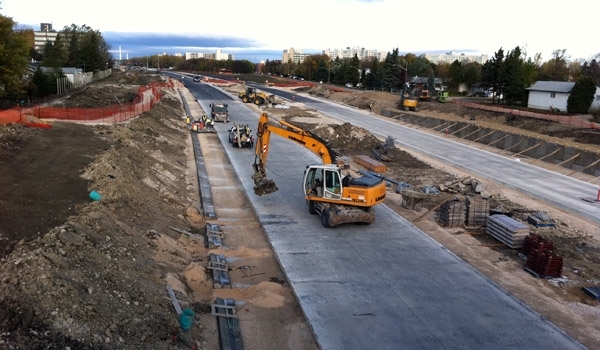 The two year project started in Spring of 2011 and was to be complete by November 2012. 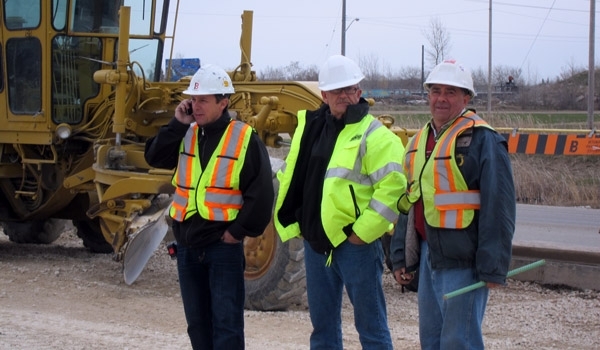 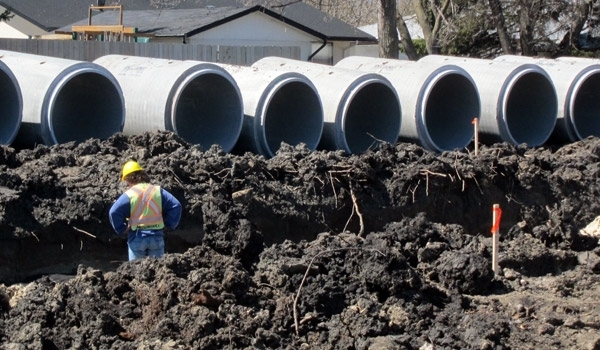 We set a very aggressive schedule and the dedication of our employees, engineers, and subcontractors was instrumental to meeting the challenge. 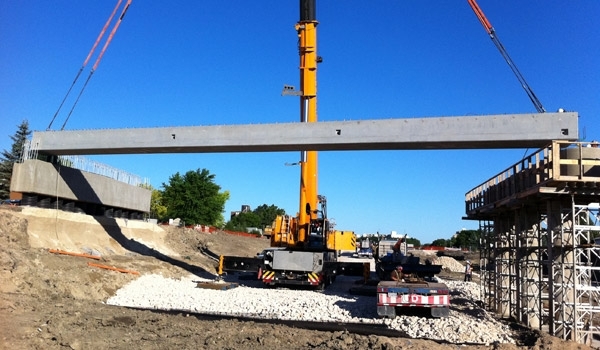 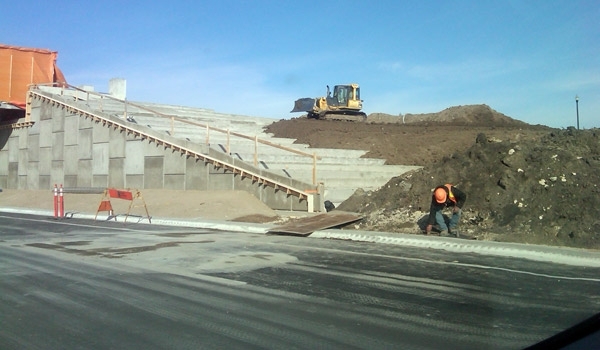 We completed the project in November of 2011, a full year ahead of schedule. 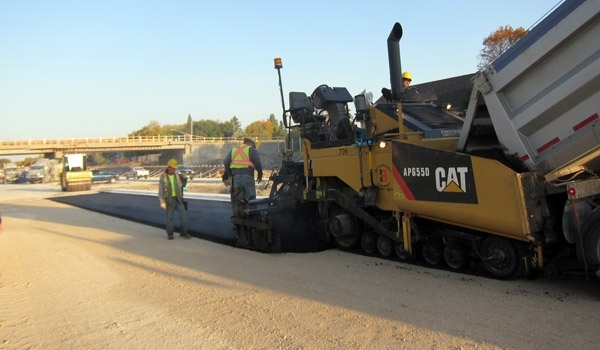 Bituminex is now in the maintenance phase of the project, performing operational, preventative, and rehabilitation works for 30 years. 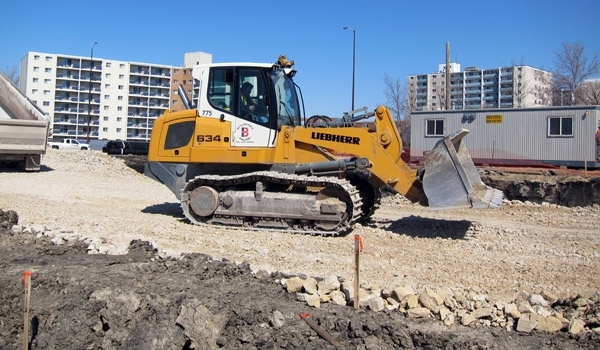 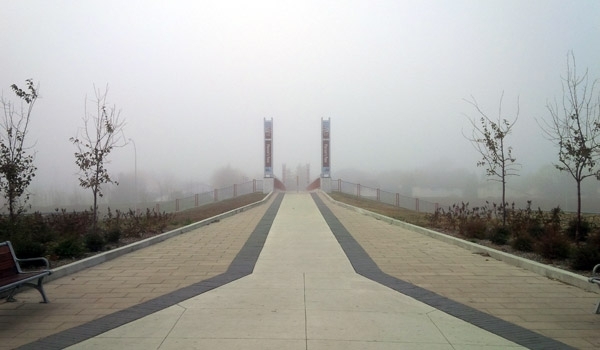 The asset will be handed back to the City of Winnipeg in 2042.